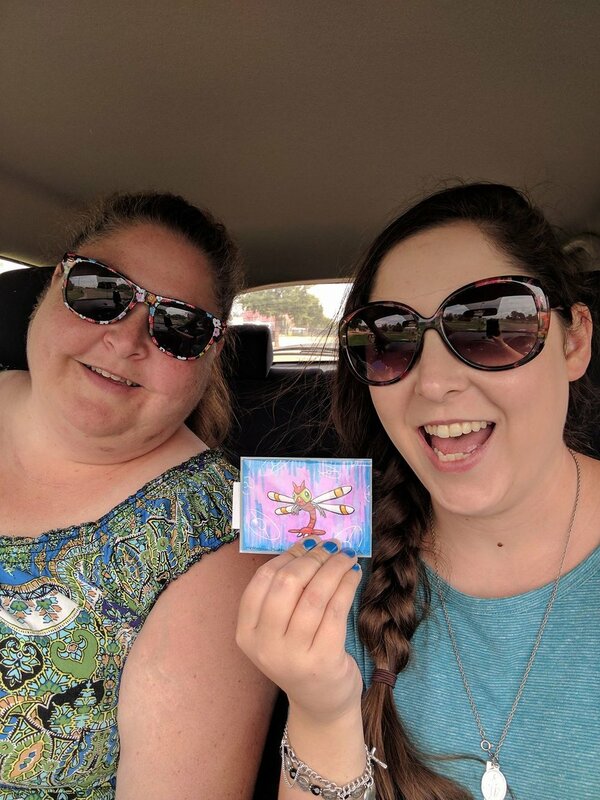 This past Saturday was our Pokemon Art Drop event! This would be the 4th Pokemon art drop event in town and 2nd one for the year. We did two last year and then Xreyrey was nice enough to run one in our place earlier this year since we were too busy. If you're not familiar about the event, a bunch of local artists make Pokemon inspired art and hide them in locations around town for people to hunt and capture for free! They post photo hints the the Facebook event and then whoever finds it will comment with a photo of themselves with the art! It's a fun event and provides a good way to get people out and about, finding new places and learning about local businesses while also getting free art. 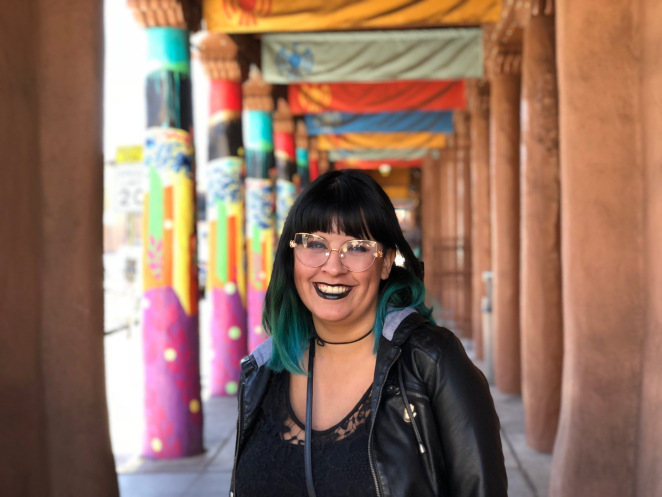 Lubbock has an amazing community of local artists who are more than willing and very eager to donate their art to people who will love them and we never have a shortage of artists willing to participate. Art ranges from digital to tradition paintings, prints, leather work, to even plushes! We ran the event from 12-6pm and there were drops pretty much constantly from start to finish. They were hidden with a lot of local businesses and locations like the libraries, the record store, and restaurants. People that didn't know that many places in town googled and found their ways to new spots. Sometimes people would miss grabbing something by mere minutes. We have a 3 per person rule so families can grab some for their kids and people were very nice about it. Some would even leave the drop alone so kids could grab them up. The whole event went really smoothly and I couldn't have been happier! Pokemon Go was a great way to get people out in the world and it's hard to believe it's only been a year since it's release. When we did the first art drop event, we had no clue how much people would love it and how many people would participate but I'm very glad to be doing such a cool event in town! Special thanks to Marc at Meteors 'n Milk for being a champ and not only helping run the event, but also donating 20 art pieces and doing online drops as well! It all ran super smoothly thanks to him! And again, thank you to all the artists and art hunters who participated! This event really couldn't happen without you all!